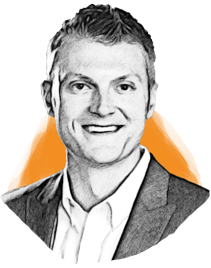 Nick Bykerk studied finance at Calvin College and proceeded to work in the manufacturing industry as a public accountant. Passionate about fast-paced, growing business environments, GRAM was a natural fit. Since joining GRAM in 2012, his areas of responsibility have grown to include finance, supply chain and business development. Prior to GRAM, he held positions at Plante Moran and Lakewood Process Machinery, LCC.